As the former drummer of Pittsburgh's dreampop darlings, Lowsunday (Projekt Records) and psychedelic monsters, Thickhead Grin, A.T. Vish, set out to create music filtered through his own sensibilities and limitations. 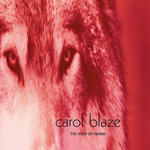 The result is the psychedelic, desert, shoegaze, sci-fi rock of Carol Blaze. 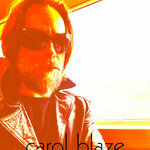 Carol Blaze is written, recorded, and produced by A.T. Vish. He was also the drummer in national productions of Hedwig and the Angry Inch, and Without You, both starring Anthony Rapp (Rent, etc.). Carol Blaze has been heard on the TV shows, Disappeared, Deals from the Darkside, True Life, Pros vs Joes, Remodeled, Last Call with Carson Daly, Baby’s First Day, American Weed, and others. 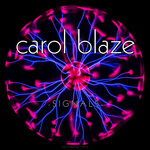 Carol Blaze has performed in such diverse places as Pittsburgh, Amsterdam, Tokyo, Sibiu, Beijing, and Prague. 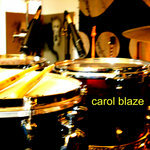 CAROL BLAZE NOW AVAILABLE AT iTUNES, AMAZON, AND EVERY WHERE ELSE FOR DOWNLOAD! All song written, performed, recorded by A.T. Vish. Copyright/publishing 2000-2018 All Terrain Vehicles ASCAP. 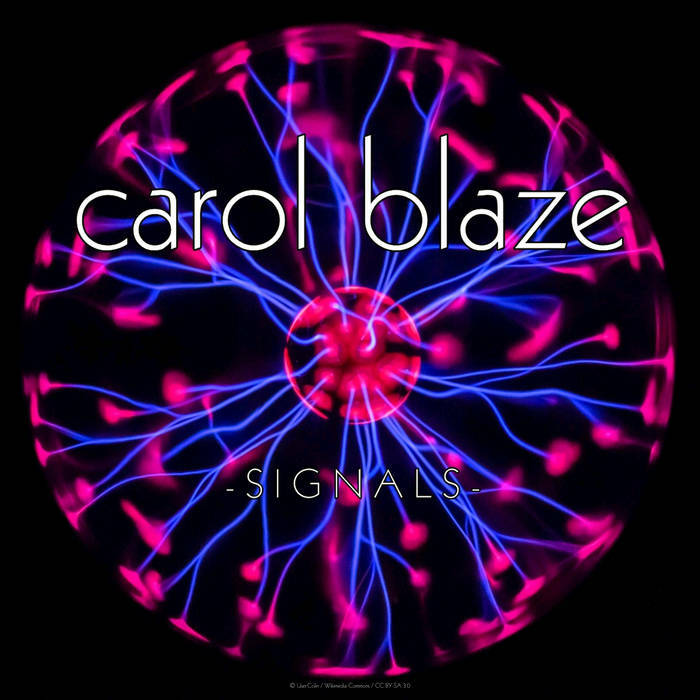 Carol Blaze is darkwave, psychedelic rock created within a world of cyber-space, analog performance, and dark imagination.